Complete fail. But we’re starting a spring CSA tomorrow, so I’m going to have to start cooking. I’ll have a load of fresh produce sitting in my kitchen. Tomorrow I’m going to get the first delivery of my weekly box from the Community Nutrition Partnership. This week, we’ll receive 1 bunch of Collard Greens, 1 head of Cabbage, 1 lbs of Carrots, 2 Apples, 1 lb of Sunburst Tomatoes, and 1 bunch of Kale. I don’t eat many greens other than spinach, and I’ve never been a fan of collards, cabbage, or kale, so we’ll see how this goes. I’m thinking of making a kale and white bean soup or maybe some green smoothies. I’m pretty certain it’s just 4. Could have been 5, but I think just 4. I didn’t walk at all — the weather was bad. I did make it to yoga though, which I’m particularly proud of because I was reallllly feeling like sitting on the couch and watching a movie that day. 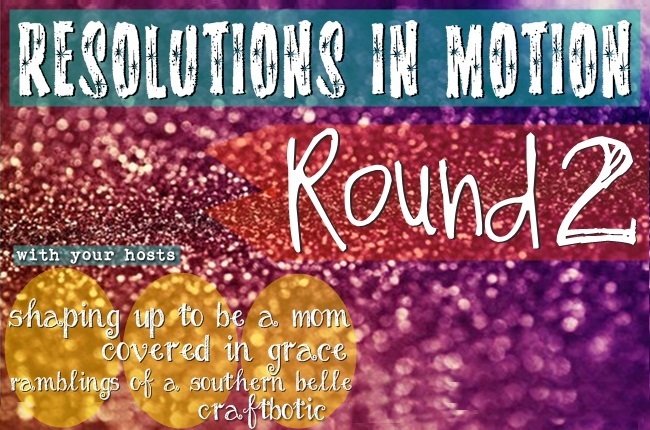 Don’t forget to check out the hosts of Resolutions in Motion: Shaping Up to Be a Mom, Covered in Grace, Ramblings of a Southern Belle, and Craftbotic. 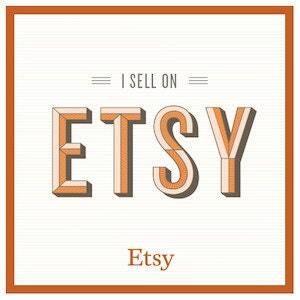 Visit any of their pages to link up your resolutions post.